> Mammoth Mountain reported 6″ in the past 24 hours. 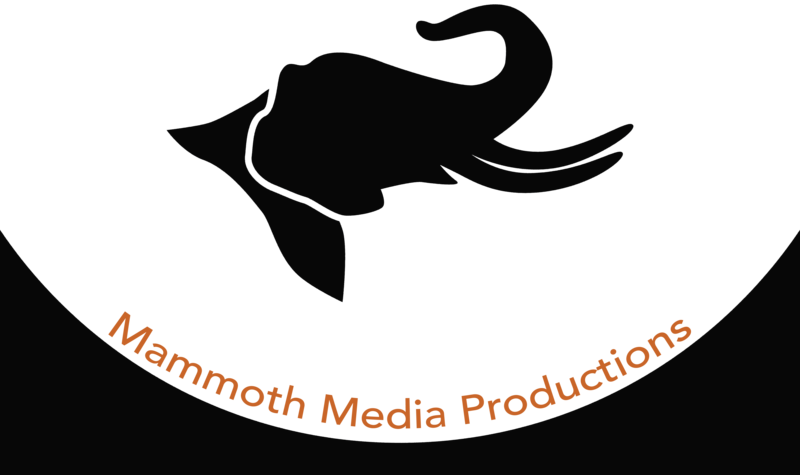 Mammoth Media Productions. is a versatile marketing and media firm. Our goal is to provide the creativity and the avenues to reach your audience. The services we provide include high quality photography, cinematography, digital advertising and social media campaigns that will thrill your audience.